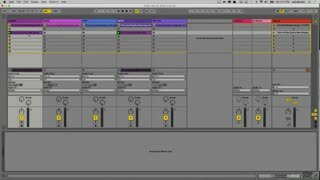 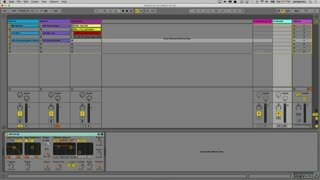 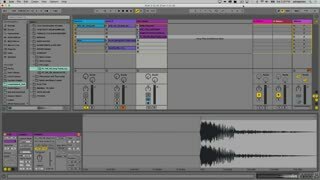 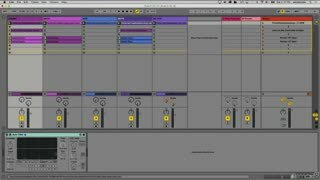 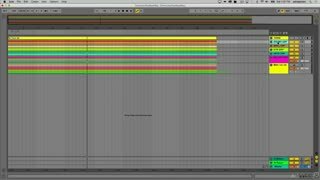 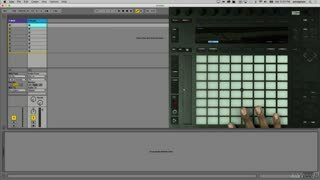 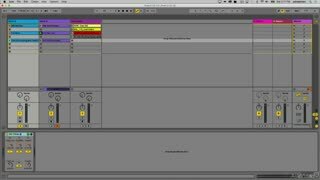 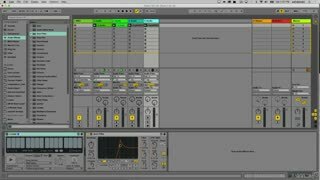 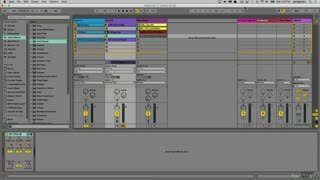 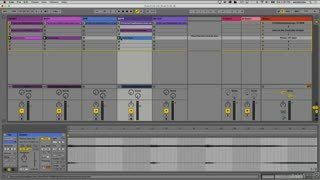 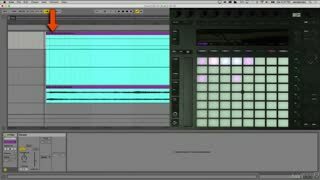 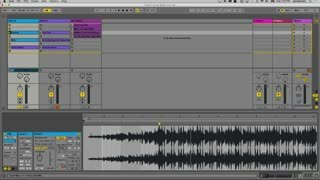 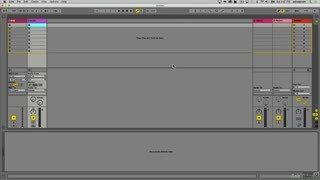 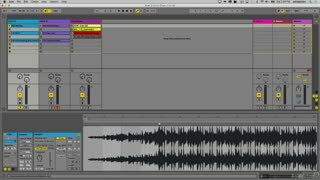 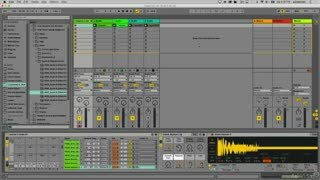 Ableton has created the perfect instrument for playing Live and this Thavius Beck "Push Harder" course is nothing short of Push live performance perfection. 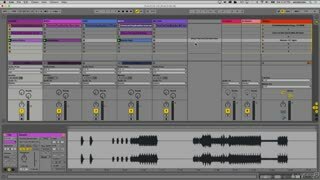 Think of this course as the essential Push companion if you are looking to perform, DJ and improvise electronic music with Ableton Live. 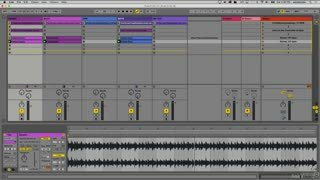 So what does this course cover? 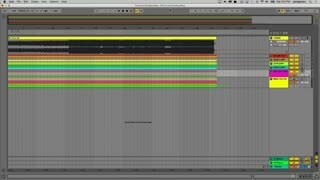 Everything that you need to know! 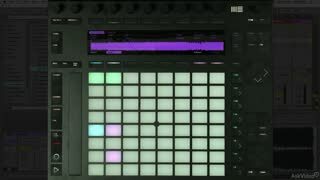 That's because Thavius doesn't just teach Push, he plays Push. 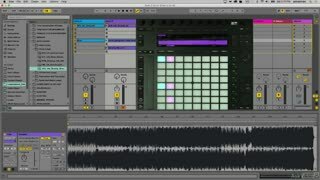 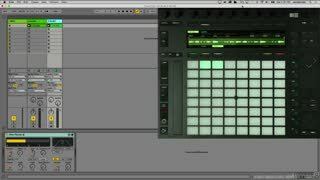 And in this 26-tutorial course he takes you through the the processes and techniques he practices everyday to assure that his Live sets are as innovative and powerful as they can be. 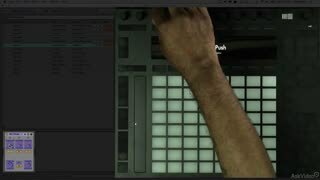 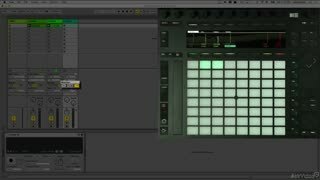 Watching and studying this course will provide you with an insider's knowledge of Push 2's seamless integration with Live and how you can use it to take your music to places where few other controllers can go. 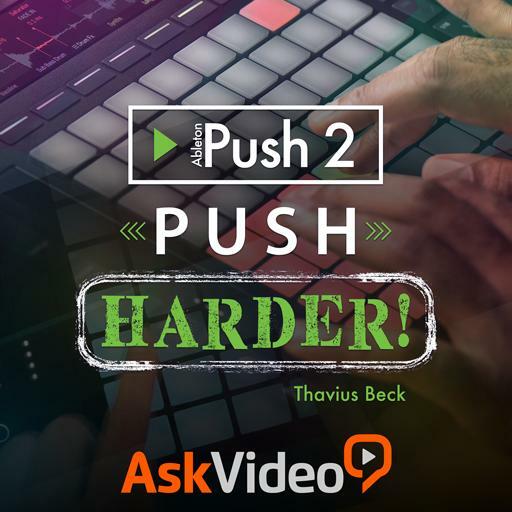 Our advice: Watch this course now and learn how to "Push Harder" with Thavius Beck! 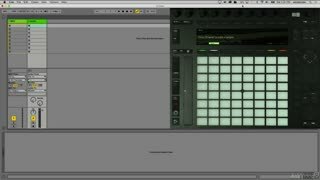 This course was honest, informative, and inspirational. 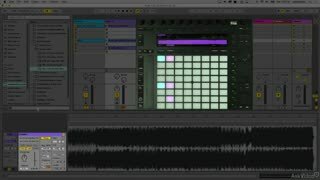 It exposed some crucial flaws in Push 2's hardware functionality, offered work arounds for those flaws, and then gave me some ideas in how to set up and move through my own stem mix/drum pad performances.